I wish you all the best for this brand New Year and this is officially my fifth year of blogging!! Well, it's a brand "New Year" and last night I had an opportunity to read a few blog posts from some of my blogs friends and readers regarding their 2014 yearly recap. As always each any every posts were very moving and surprising; each writer had their own sets of success as well as sorrow in the year 2014. And of you have taken the lesson from 2014 to reinvent yourself into a better individual. A huge applause for that acknowledgement and after reading the post, I started thing about this post I read on facebook a few years back which told the story of figure who we are as an individual. As individuals, we tend to face challenges everyday with our communication with our feelings, habits, surroundings as well as people around us. In this world, we need to make our own choices on how we get through the tough problems and situations caused in our lives. We can't always wait for an angel to solve our problems but rather we must be our own angels. I understand, that it is easy to feel angry, upset, mad, sad and even disappointed but these are just part of life. Remember, it is always easy to blame others and even to lock yourself away when failure occurs when suffering knocks at your door. Am I the CARROT that seems strong, but with pain and adversity? Do I wilt and become soft and lose my strength? I wish you a happy 2015 full of light dawns that fill you with vitality and beautiful sunsets that cover your tender heart! I think one person can have all this attributes, but a coffee bean is a good one. Very cool story, darling. I hope I am a coffee bean! Love this post very well written enjoy reading while drinking my coffee. I'm more of a coffee bean I always look for solution to the problem. Happy Newy Year may it bring you blessing and joy. 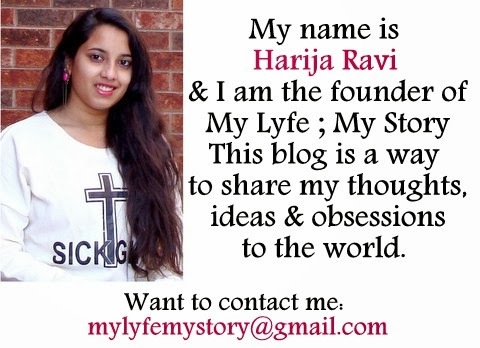 What a wonderful post Harija!!! Love it! Thanks for stopping by my blog! I can't believe you've been blogging for 5 years, that is amazing! HNY! Hi Harija! Happy New Year and thank you for visiting BHLM! You post is so well written, thoughtfully executed I'd say! I think I'm more like the egg, I'm always nervous when I start something but as you've written I guess I eventually brace myself to change and accept the situation! Have a lovely year ahead! Terrific post, I suppose everyone is a bit of everything. Interesting post! I am prefer be a Coffee bean! I am definitely a carrot these days but i will work towards being more like coffee. 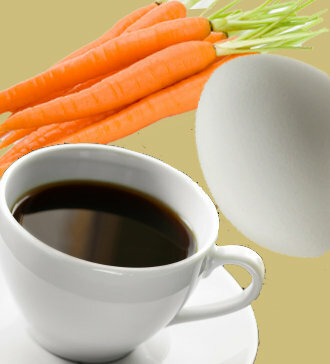 Such a beautiful and unique story about the carrot, egg and coffee bean! Very inspirational indeed, thanks for sharing! I think I need to work towards becoming more like the coffee bean for sure! hmm this is a very interesting analogy! I don't know what I am! I guess it depends on the situations?! 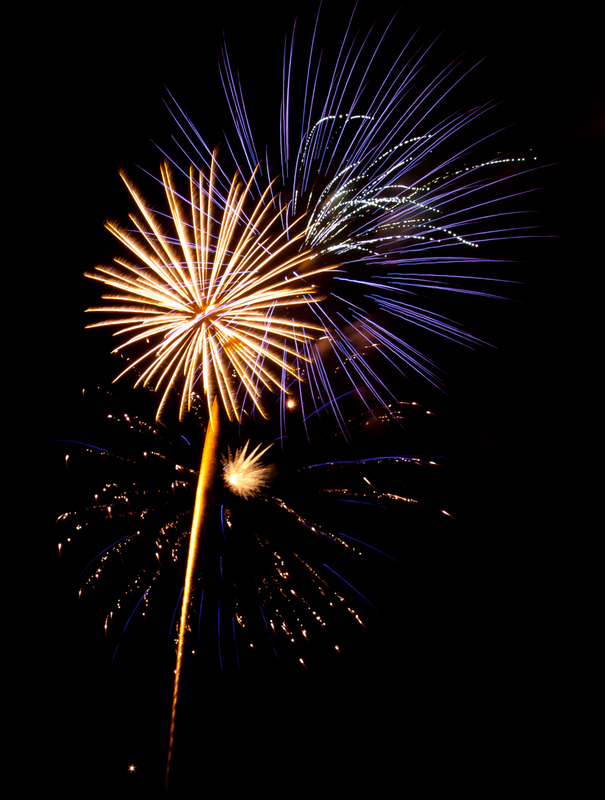 Thanks for sharing and have a great 2015! this isnt fair, coffee taste so good, OF COURSE I WANT TO BE THE COFFEE. you have a very positive, as do I for 2015. Great post! such inspirational post to consider deeper about ourself when facing difficulties in life. I could see myself as a Coffee Bean... just close but not too accurate of my personality. I DO divert my weakness into a strong determination...I feel the pain but I become more go-getter and prove the point that I cannot waste my talents to only be hurt. Happy New Year Sweetie! This is a lovely story though, thanks! Happy New Year 2015!! Such an inspiring post, love it! Happy New 2015, wish you all your dreams to come true! I am ver happy that you are back :) Wonderful post by the way! I sure hope I'm the coffee bean! Such a great story- wishing you happy new year! Such a cool post! I think a little bit of everything, can't find a specfic one that best describes me :) I hope you had a fabulous start of 2015! So inspiring. I am the coffee bean at least ! Happy New year!!! I hope 2015 is wonderful for you and filled with happiness, love and health!! I wish you a wonderful 2015!!! Great blog lovely! Thanks for stopping by my blog! I hope that we stay in touch! Hello dear Harija, how are you ?